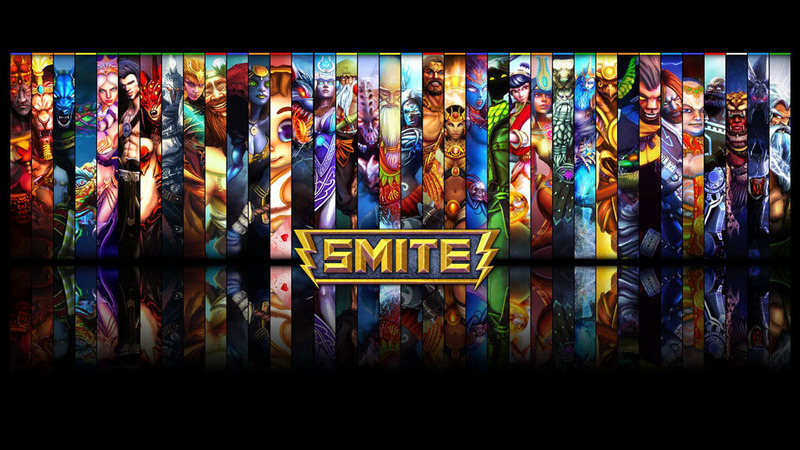 Smite is a third-person multiplayer online battle arena (MOBA) video game developed and published by Hi-Rez Studios for Microsoft Windows, PlayStation 4 and Xbox One. 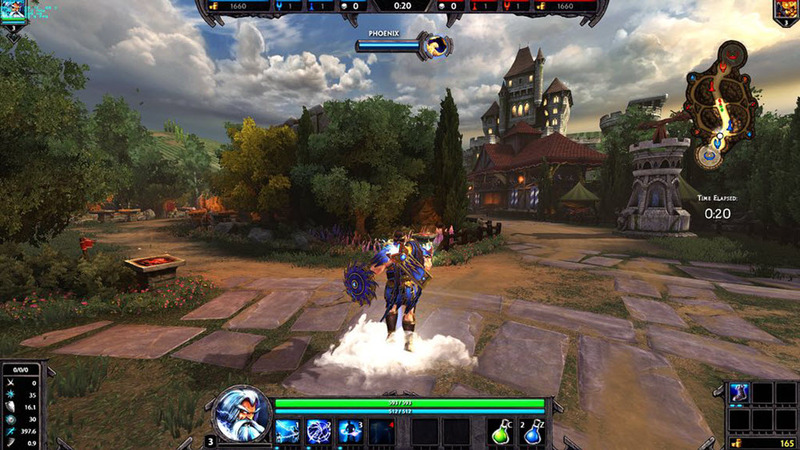 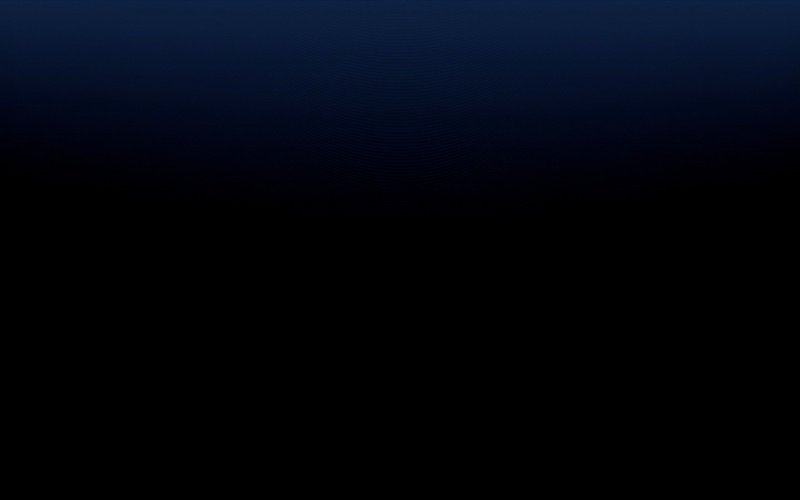 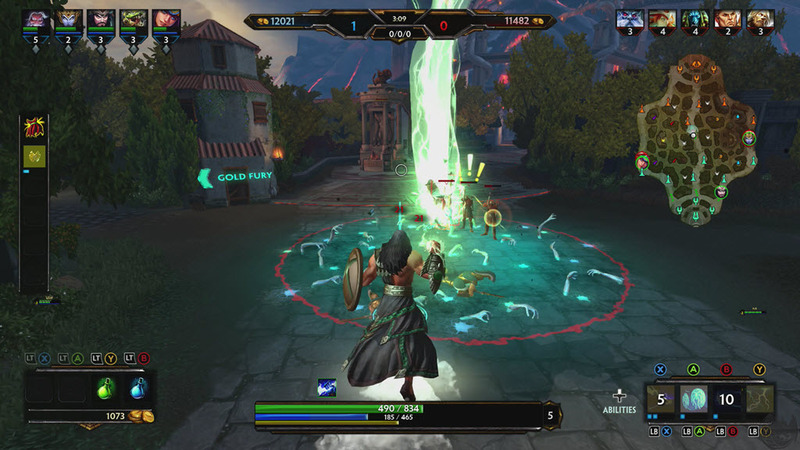 In Smite, players control a god, goddess, or other mythological figure and take part in team based combat, using abilities and tactics against other player-controlled gods and non-player-controlled minions. 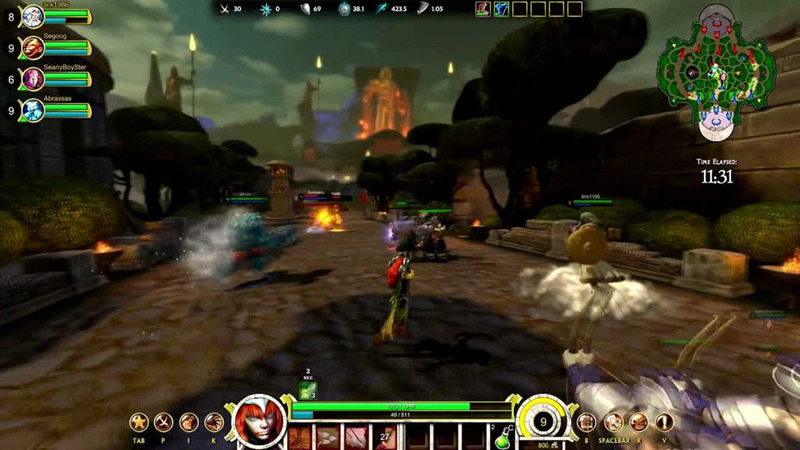 The game has multiple PvP modes, many playable characters, and has a successful esports scene with multiple tournaments, including the annual Smite World Championship which has a large US$1 million dollar prize pool and is hosted in Atlanta, Georgia, United States.